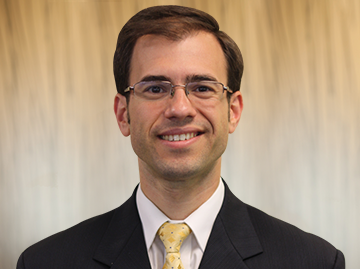 Dr. Kayiaros is board certified in orthopaedic surgery. He obtained his medical degree from the University of Medicine and Dentistry of NJ-Robert Wood Johnson Medical School and his undergraduate degree from Johns Hopkins University. He completed his internship and residency in Orthopaedic Surgery as well as a fellowship in Orthopaedic Trauma at The Warren Alpert School of Medicine at Brown University followed by a fellowship in Adult Reconstruction and Joint Replacement at the Hospital for Special Surgery in New York.